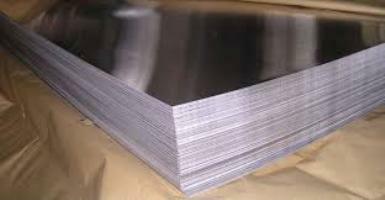 Different Aluminium Alloys 1xxx Series The 1xxx series alloys are comprised of aluminum 99 percent or higher purity. 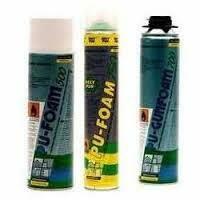 This series has excellent corrosion resistance, excellent workability, as well as high thermal and electrical conductivity. This is why the 1xxx series is commonly used for transmission, or power grid, lines that connect the national grids across the United States. 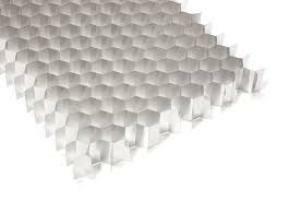 Common alloy designations in this series are 1350, for electrical applications, and 1100, for food packaging trays. Heat-Treatable Alloys Some alloys are strengthened by solution heat-treating and then quenching, or rapid cooling. Heat treating takes the solid, alloyed metal and heats it to a specific point. 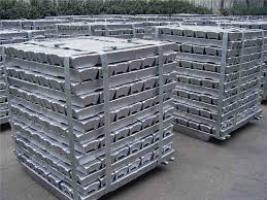 The alloy elements, called solute, are homogeneously distributed with the aluminum putting them in a solid solution. The metal is subsequently quenched, or rapidly cooled, which freezes the solute atoms in place. The solute atoms consequently combine into a finely distributed precipitate. This occurs at room temperature which is called natural aging or in a low temperature furnace operation which is called artificial aging. 2xxx Series In the 2xxx series, copper is used as the principle alloying element and can be strengthened significantly through solution heat-treating. 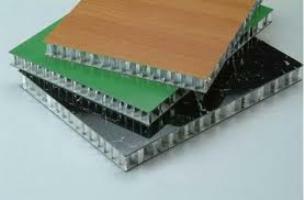 These alloys possess a good combination of high strength and toughness, but do not have the levels of atmospheric corrosion resistance as many other aluminum alloys. 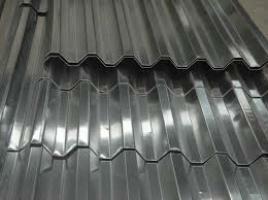 Therefore, these alloys are usually painted or clad for such exposures. 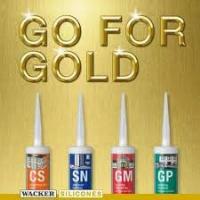 They’re generally clad with a high-purity alloy or a 6xxx series alloy to greatly resist corrosion. Alloy 2024 perhaps the most widely known aircraft alloy. 6xxx Series The 6xxx series are versatile, heat treatable, highly formable, weldable and have moderately high strength coupled with excellent corrosion resistance. 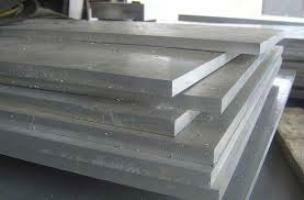 Alloys in this series contain silicon and magnesium in order to form magnesium silicide within the alloy. 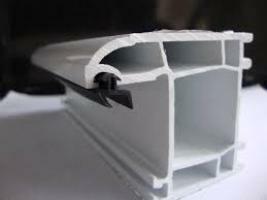 Extrusion products from the 6xxx series are the first choice for architectural and structural applications. 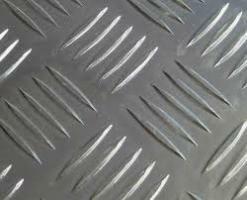 Alloy 6061 is the most widely used alloy in this series and is often used in truck and marine frames. Additionally, the iPhone 6 extrusion was made from 6xxx series alloy. 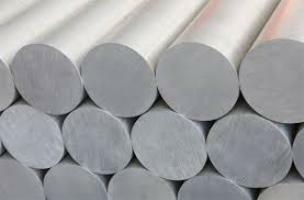 7xxx Series Zinc is the primary alloying agent for this series, and when magnesium is added in a smaller amount, the result is a heat-treatable, very high strength alloy. Other elements such as copper and chromium may also be added in small quantities. 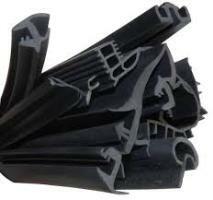 The most commonly known alloys are 7050 and 7075, which are widely used in the aircraft industry. 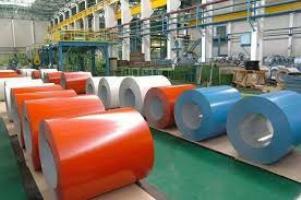 Non-heat treated alloys are strengthened through cold-working. Cold working occurs during rolling or forging methods and is the action of “working” the metal to make it stronger. 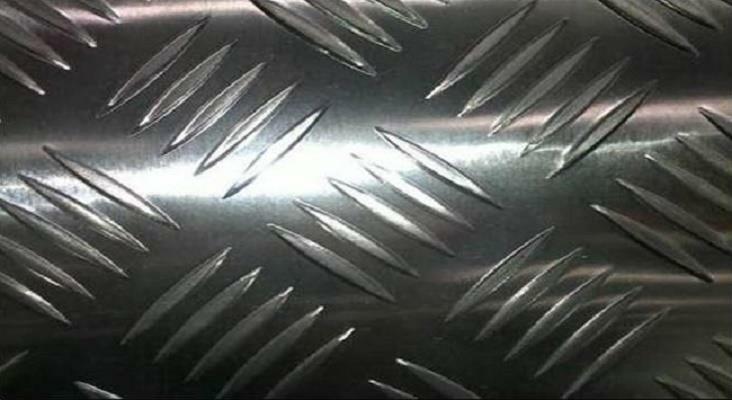 For example, when rolling aluminum down to thinner gauges, it gets stronger. This is because cold working builds up dislocations and vacancies in the structure, which then inhibits the movement of atoms relative to each other. 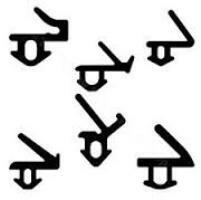 This increases the strength of the metal. Alloying elements like magnesium intensify this effect, resulting in even higher strength. 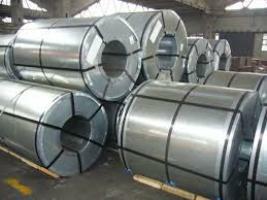 3xxx Series Manganese is the major alloying element in this series, often with smaller amounts of magnesium added. 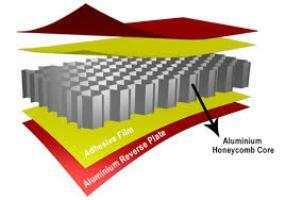 However, only a limited percentage of manganese can be effectively added to aluminum. 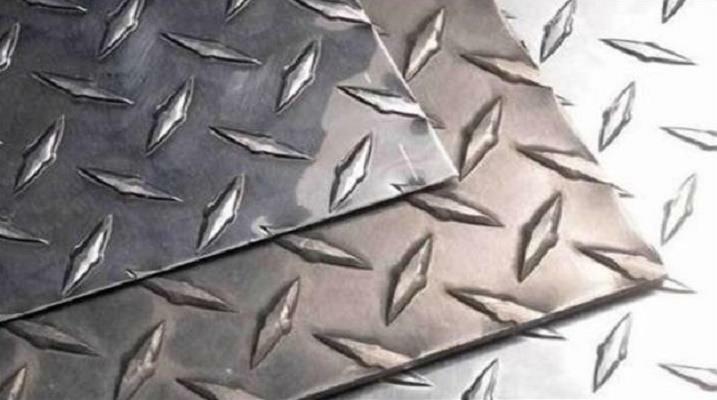 3003 is a popular alloy for general purpose because it has moderate strength and good workability and may be used in applications such as heat exchangers and cooking utensils. Alloy 3004 and its modifications are used in the bodies of aluminum beverage cans. 4xxx Series 4xxx series alloys are combined with silicon, which can be added in sufficient quantities to lower the melting point of aluminum, without producing brittleness. Because of this, the 4xxx series produces excellent welding wire and brazing alloys where a lower melting point is required. 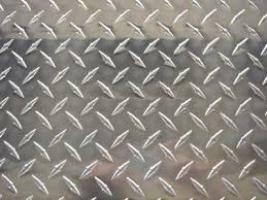 Alloy 4043 is one of the most widely used filler alloys for welding 6xxx series alloys for structural and automotive applications. 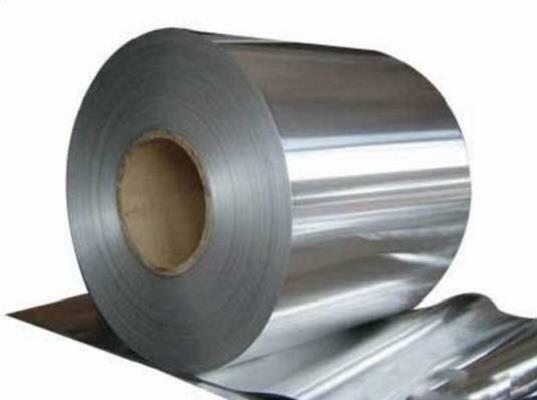 5xxx Series Magnesium is the primary alloying agent in the 5xxx series and is one of the most effective and widely used alloying elements for aluminum. 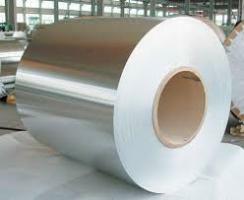 Alloys in this series possess moderate to high strength characteristics, as well as good weldablility and resistance to corrosion in the marine environment. 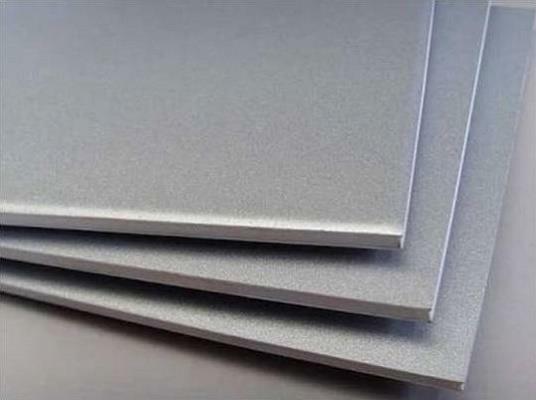 Because of this, aluminum-magnesium alloys are widely used in building and construction, storage tanks, pressure vessels and marine applications. 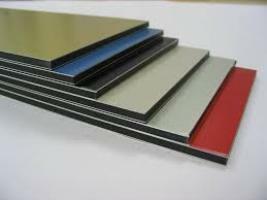 Examples of common alloy applications include: 5052 in electronics, 5083 in marine applications, anodized 5005 sheet for architectural applications and 5182 makes the aluminum beverage can lid. 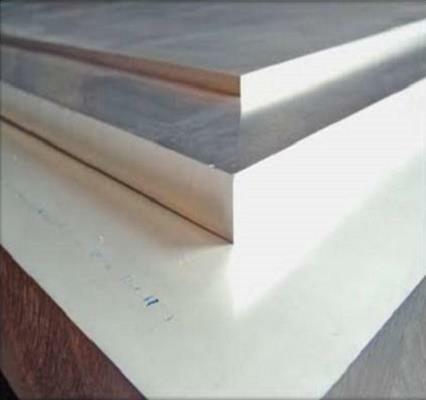 Aluminium Hot & Cold Rolled Plates , Aluminium Sheets, Aluminium Plates , Alloy Plates for heavy & light engineering industries & projects for electrical bus bar, insulations, ducting, cladding, flexibles, sheet metal fabrication, pressure cooker, non-stick cookware & hard anodized cookware, refrigeration industries, air conditioning, cooling towers, false ceiling, paneling, roofing sheets for industrial sheds, flooring for refrigerated vans, trucks, buses, trailers, passages, heat shield coils, heat exchangers, inner coolers, condensers, evaporators, cryogenic tanks, desalination plants, boats, yatch, ships, repair work in shipyards, railways sheet metal fabrications, aero space sheet metal fabrication, defence sheet metal fabrication, lithographic plates for offset printing, heat-sink, air handling units, electronics etc.